A couple of weeks ago and fashionably late the birthday present from my Awesome Little Brother arrived: a carefully packed parcel, contained three pieces of “collectible glassware” from his new city of residence and home, New York, New York. Always happy to support his sister’s obsessions, my Awesome Little Brother consulted The Secret Agent and took me 2 steps down the 1001 road with two IPA’s and tucked in a third, mission-unrelated IPA that’s supposed to be good. Beer tastes better in company, and thus we brought along one of the bottles to a tasting that took place at the Dancing Camel brewpub. 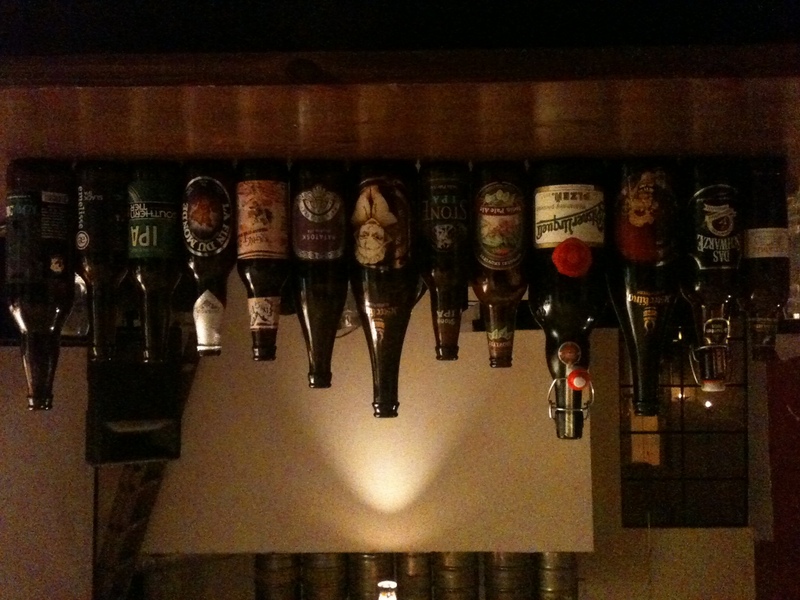 Around the table gathered Ratebeerians, bloggers, brewers, entrepreneurs and a beer mercenary, some with notebooks, others without, and sipped through the 13 beers pictured below in order of drinking (left-to-right). Lucky 13 (thanks for the pic, Schachar). Tasting notes by order of drinking, in order to save the best for last. 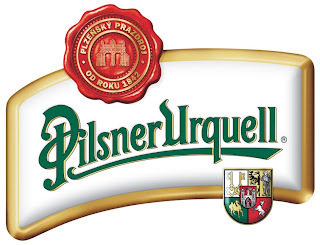 It was Shachar from Beer and Beyond who brought Pilsner Urquell. It may seem a little odd among all those micros and ales that dominate the picture, but that was a bottle of unfiltered unpasteurized (of course it’s unpasteurized, being clear and all how can it be unfiltered? thanks DSG for correcting) beer. I believe it’s not even commercially available here; Shachar may have received his bottle from the importers. It pours clear golden with quickly dissolving head and brought a rich, malty scent to my nostrils, with hints of honey and sweetness. It tasted bitter and hoppy but it was a different sort of bitter than the other stuff we sampled yesterday. It’s body was light, carbonation soft and the finish dry. It was a fresh, light beer and writing about it makes me miss summer. I think that a visit to the Czech restaurant in the city center is inevitable (hell yes it’s inevitable! Just checked out Little Prague’s website to see if they still serve Urquell and learned that they’re celebrating their 10th anniversary this very week, with 10nis. halves!). 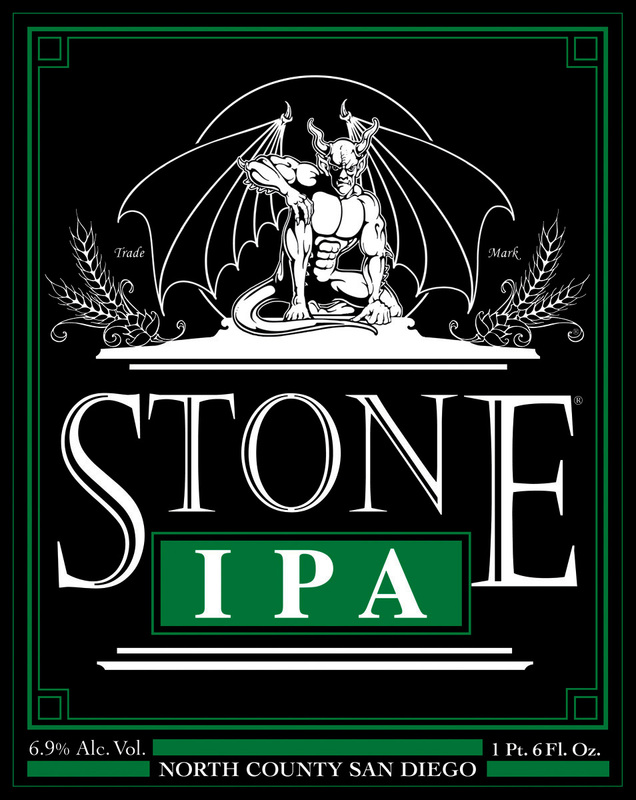 Zvika from Ratebeer supplied us with Stone IPA. The Secret Agent and drank Stone for the first time in 2007, on our cross-country road trip. We were shopping for beer in Wholefoods San Diego, on our way to a mountain cabin near Julian, to meet my friend, artist and dollmaker Lynn Dewart for the first time and celebrate her birthday. We picked stone because the gargoyle looked cool. Don’t even remember which Stone it was then (pale ale, maybe?). Anyway, I loved that IPA. It pours cloudy orange with light foam, bears fun aroma of orange and citrus, bitterness dry and fun as well – and a dry finish, fair carbonation and a light body that somehow holds everything together almost perfectly. Laughing Dog’s AlphaDog Imperial IPA sealed the tasting on an EXTREMELY bitter note. Its bitterness goes to eleven and its IBU to 127. It pours cloudy golden with a medium head and I smelled maple candy, honey, some grass and citrus. The taste, as you can guess was extreme and edgy. No balance between the nose and the mouth, but I think that’s the point here. It finished on a long and dry note and I loved it. I know I would’ve loved it less had it been a bottle shared by another attendee, one that wasn’t sent by my Awesome Little Brother, but what the hell. 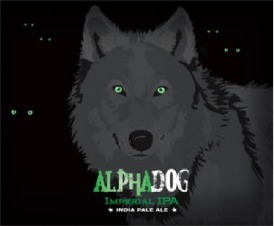 Laughing Dog AlphaDog Imperial IPA,Stone India Pale Ale (IPA),Pilsner Urquell (unpasteurized), 4,5,6/1001 Beers I must try before I die.